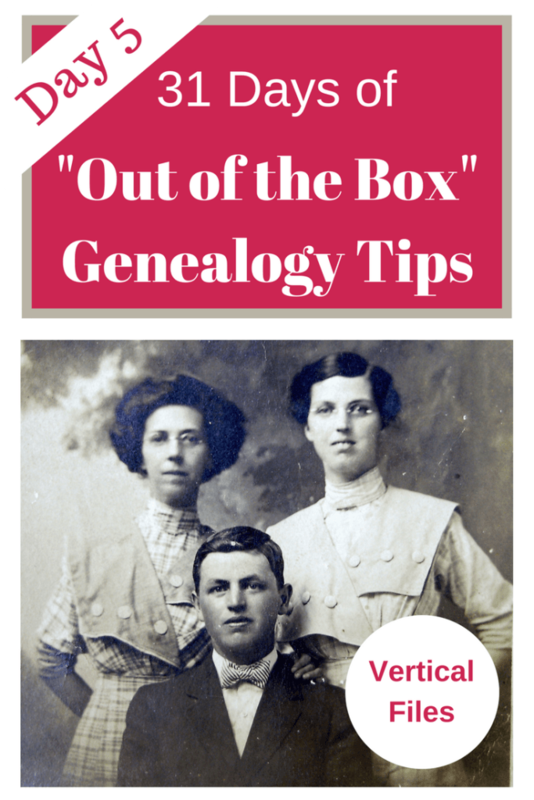 31 Days of "Out of the Box" Genealogy Tips - Vertical Files | Are You My Cousin? 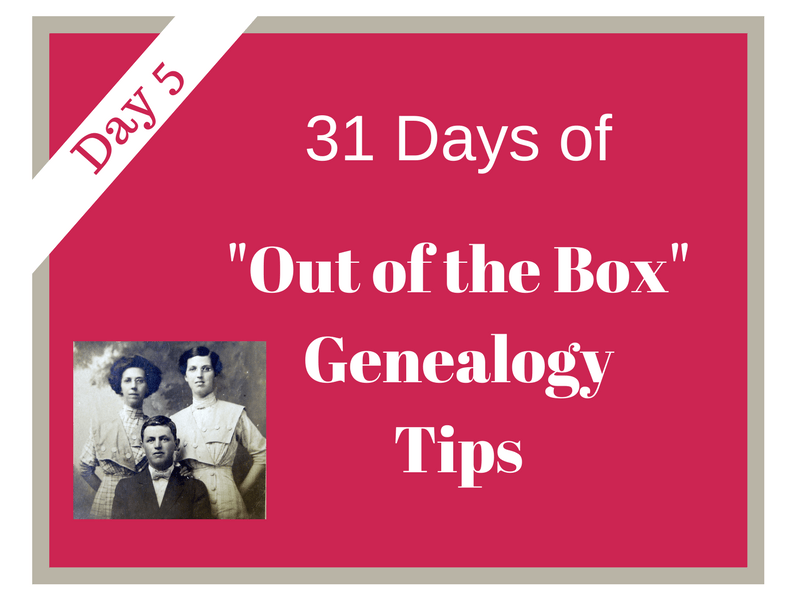 Welcome to DAY 5 of the 31 Days of “Out of the Box” Genealogy Tips series! Need to start at the beginning of the series or catch up? Start here. DAY 5 – Explore Those Vertical Files! Have you explored those vertical files at your state archives or local library or archives? You know the ones – those generic looking file cabinets often found in the corner. 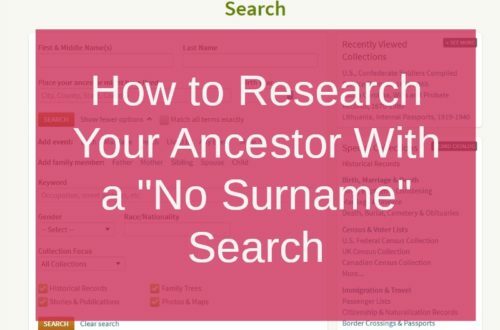 If you haven’t checked to see what they contain, you may be missing important clues in the search for your ancestors. Just what is in that vertical file cabinet? A vertical file cabinet contains folders usually organized alphabetically by location or surname. The filing system may vary from repository to repository, so check with the librarian or archivist for idiosyncrasies in their filing system. What goes into a vertical file are those bits of papers and information that doesn’t really fit anywhere else in the archives, but still valuable enough to not be thrown away. Sounds a bit like a “catch-all” doesn’t it? 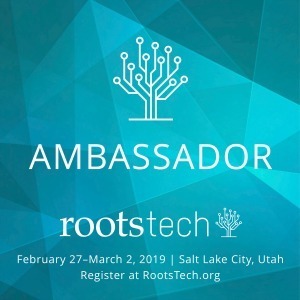 Not everything you need as a genealogy researcher is online! 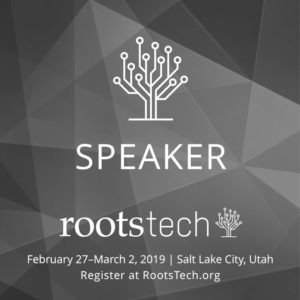 It’s time to unplug your genealogy research and open that file drawer! Tip: Check the digital collections for your state archives. Some, like North Carolina, are digitizing their vertical file contents and placing them online. What drawer will you open? I was hired at my county library to be the new reference librarian after the previous one retired. I am excited to dig into and ORGANIZE my vertical files. I am trying to find a good way to know what is in each folder and to make an index to each file drawer. Any good suggestions as to where I can go to help me get it organized so people can know what I have? Good question, Jody! I’m going to put this question to my archive friend (AKA The Archive Lady). I’m sure she’ll have some pointers. I know the vertical files I have used that seemed the easiest to use, used topical categories such as surnames, locations, church records, etc…. “In an archives, Vertical Files are normally organized by Surname or Subject name. 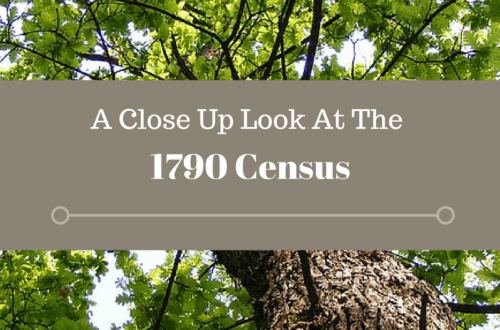 Then an index of the surnames and subjects is compiled for patrons to use. Most archives do not compile an every document index to their vertical files but if you have the time to do such an index, that is great. 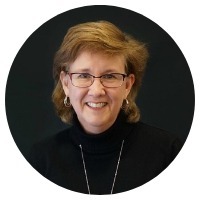 31 Days of "Out of the Box" Genealogy Tips - Twitter Chats | Are You My Cousin? 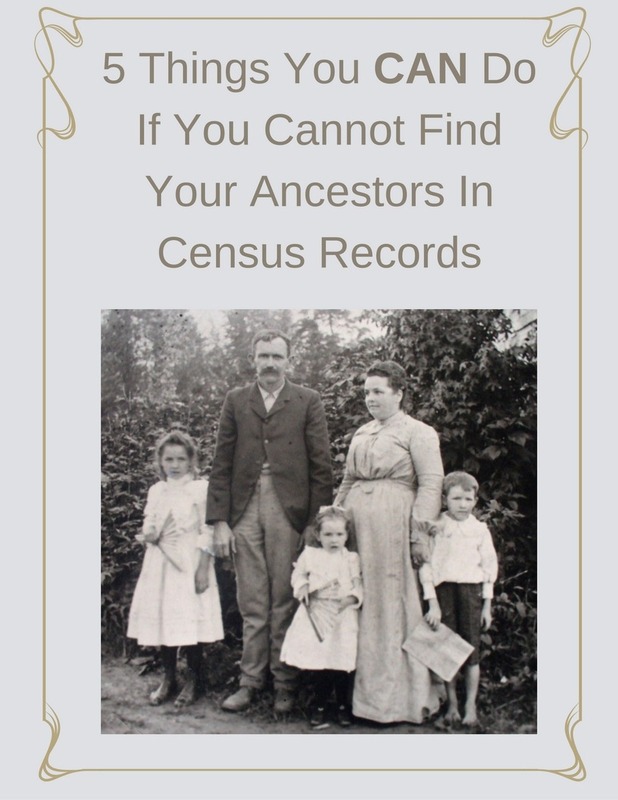 31 Days of "Out of the Box" Genealogy Tips - Tax Records | Are You My Cousin? 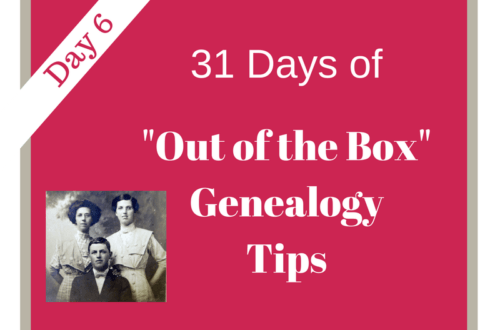 31 Days of "Out of the Box" Genealogy Tips - WorldCat | Are You My Cousin?